Full line of Non-Iron Oxide Pigments, created here in the United States! 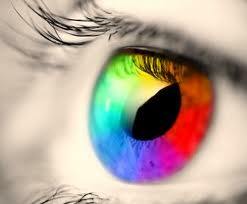 If you can visualize the color, you can create it. Our Pigment Color Collections come with color mixing guide and an artist color wheel. We have been selling these wonderful pigments since 1995 worldwide. Once you try them you will never go back to pigment that contain Iron Oxide. CLICK ON THE PICTURE OF THE SIZE YOU ARE INTERESTED TO SEE COLORS. and CLICK ON PAGE NUMBERS AT THE BOTTOM OF THE PAGE TO SEE MORE SELECTIONS. Choose between various sizes of needles for use with the White Lightening Hand Tool. (Not for use with any other hand tools). 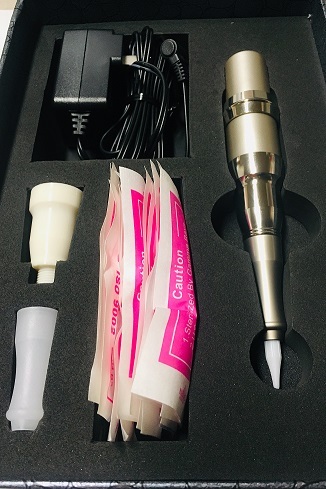 Complete Line of EZ Permanent Makeup Rotary Machines and Accessories. Click on the picture to shop for more items in this category. 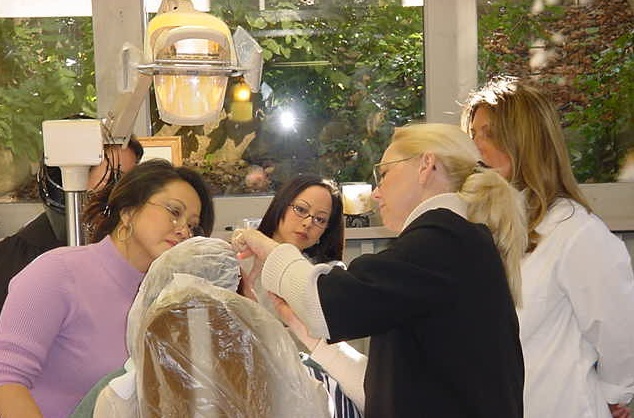 Complete line of Manual Hand Method tools,Microblading, Embroidery . Needle variety includes Microblading needles, "U' shape and Curved. Manual Slant Needles available too! Needle diameter available .25mm (Fine) and .35mm(Regular). Handles aka Needle Holders available in a variety of styles to choose from, including our exclusive "Use & Toss" disposable single use tool. Click on the page number below to shop for more items in this category. Complete line of Topical Anesthetics. CLICK ON PAGE NUMBERS AT THE BOTTOM OF THE PAGE TO SEE MORE SELECTIONS. 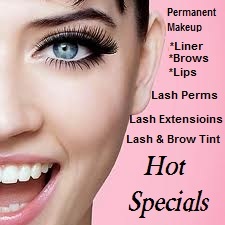 Eyelash Perms, Replacement Solutions, Perm Rods and Glue. Click on the page number below to shop for more items in this category. Choose From Three Colors of Eyelash/Brow Tint. 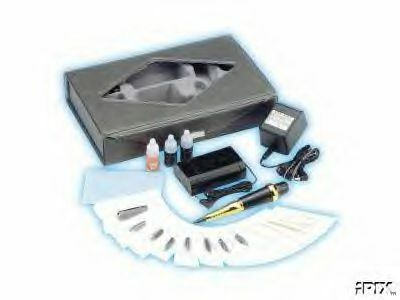 Kits Come With Everything Needed For Tinting Service Including Directions. 60 Application Tubes of Tint and Oxident Can Also Be Purchased Seperately. 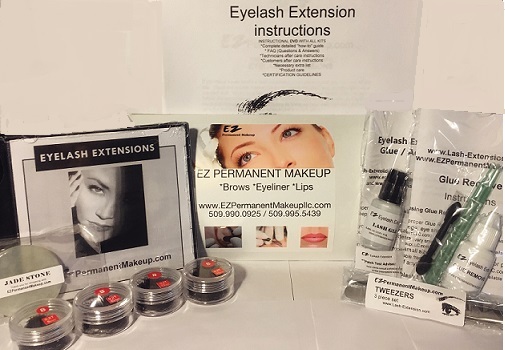 Complete Lash Kits, Individual Lash shapes available in "J", "B" and "C" Curl. 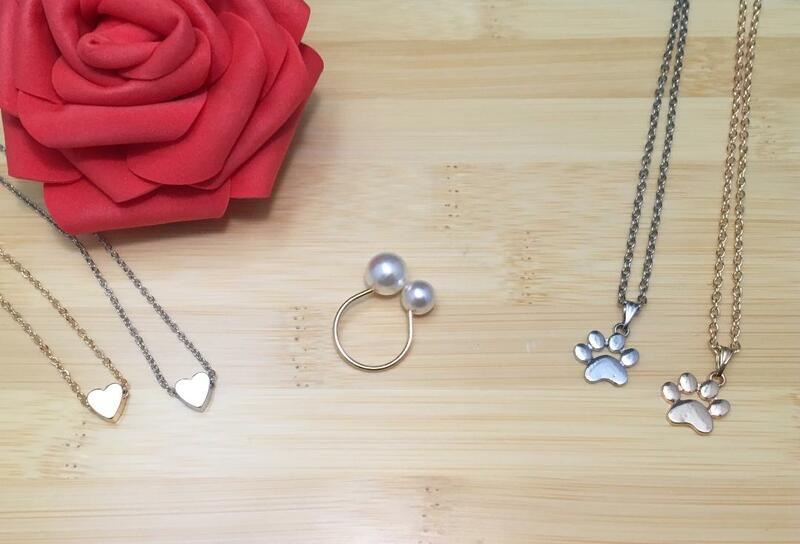 Also a Complete line of Lash Accessories. CLICK ON PICTURE TO SEE MORE SELECTIONS IN THIS CATEGORY. 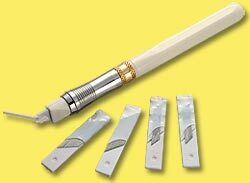 Necessary Extras for Applying Permanent Makeup. CLICK ON THE PAGE NUMBERS AT THE BOTTOM OF THE PAGE FOR MORE SELECTIONS. 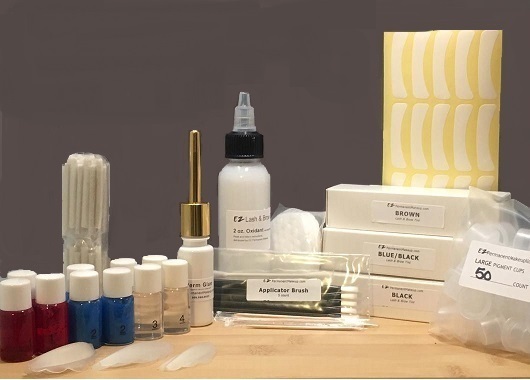 Odds and Ends of specialty beauty items that allow you to offer more services to your customers. 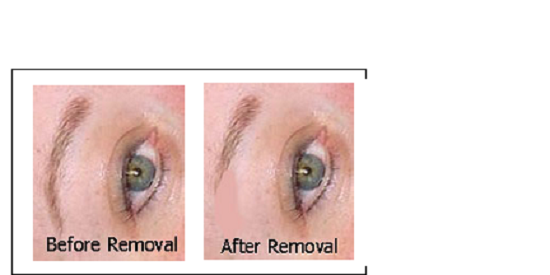 Pigment Removal Solution is designed to remove or correct unwanted pigment. 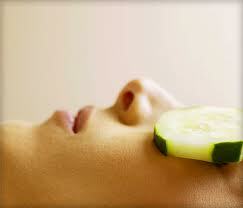 Can be used with the Manual Hand method or Machine method. Be sure to read detailed instructions included before use. DO NOT USE TO REMOVE EYELINER. Select the item within this category to comlpete a form that will allow you to become a member of our Permanent Makeup Society (P.M.S.I.) and have a listing/advertisement created for your business at www.permanentmakeupsociety.com You will aslo receive a certificate with a our seal of approval that acknowledges you of your status withing the socitey. This certificate in no way, shape, or form implies that you are certified by EZPMU to do any services, it is simply a reward for joining a fast growing community of like minded people in this industry. By completing the embedded form, you will be aggreeing to a monthly charge automatically withdrawn from the credit card used at the time of your checkout for this item. If you wish to use a different card for the Society Membership than what was used to purchase your other supplies, we suggest placing a seperate order after you are done shopping for your needs. You can cancel this membership at any time. Please note that when the card used to purchase this membership becomes expired, or is declined for the monthly charge, your membership will be terminated and your listing will be removed. 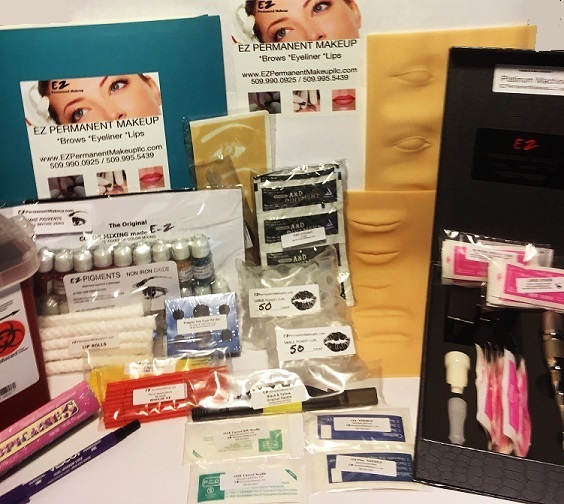 Permanent Makeup Kit, includes Platinum machine and manual supplies. 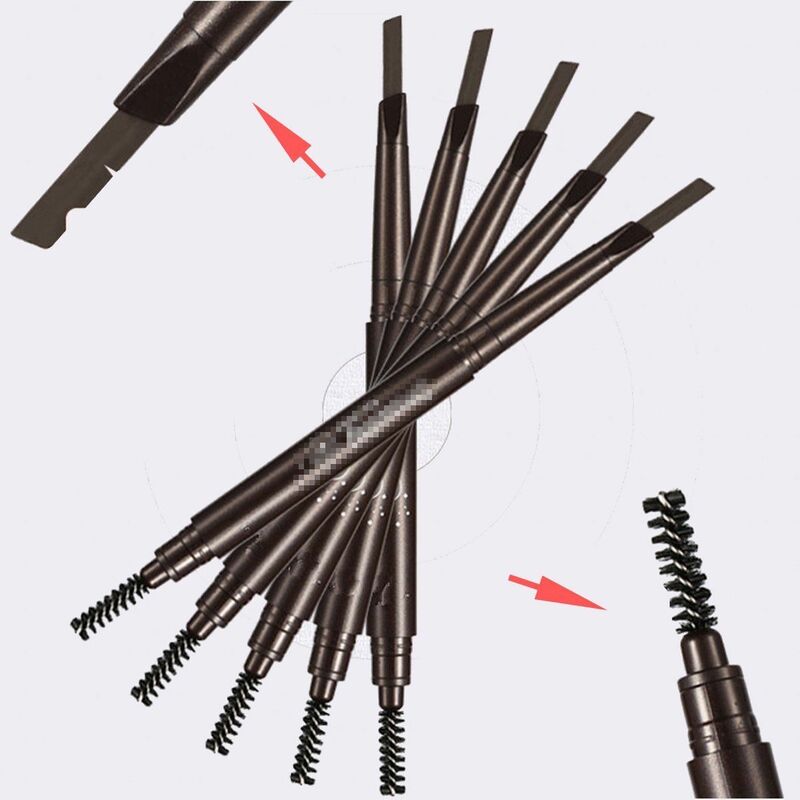 Flat Tip eyebrow pencil,WATERPROOF perfect for drawing hair stroke when doing microblading. Itsy Bitsy 11 point Curve Manual Needle. Micro-Scoring, Benefit with the curve shape lets you draw in a perfect hair stroke, painlessly. 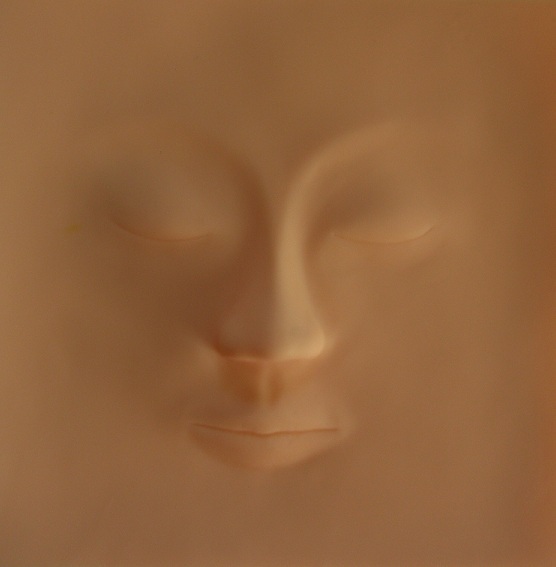 3 Dimensional full FACE Latex Practice Skin. Learn or improve your skill. Perfect for trainers to provide their students. Itsy Bitsy 14 point Curve Manual Needle. Micro-Scoring, Benefit with the curve shape lets you draw in a perfect hair stroke, painlessly. A total of 39 items are available. You are currently viewing page 1 of 4.